There sre some Prestigio Mobile Service Manuals & Schematics PDF above. This manufacturer offers an unusual combination of elegance and sophistication, high quality, modern technology and design. So speak about the company Prestigio. It seeks to achieve the highest level of quality and provides users with a high standard of living. It provides people with luxury goods in the form of IT-industry products and consumer electronics, which are affordable. Prestigio - an European brand of portable electronics. Its portfolio includes navigators, Automobile video recorders, tablet computers, smartphones, e-readers, personal computer peripherals, storage devices, and accessories. And what would any line caught the attention of the consumer, assures us that he will not be disappointed in your choice. 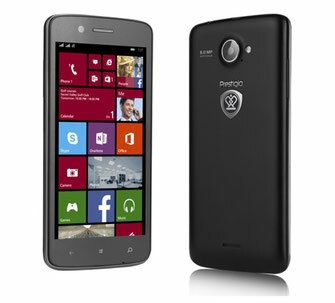 Currently, the Prestigio products under the brand name, which was registered in 2002, is in great demand. Products already represented in 70 countries. It is especially popular in parts of the world such as Central and Eastern Europe, Middle East, North Africa and South America. And for some time now - and in the CIS countries. Headquartered in Limassol, the second largest city in Cyprus. It is understood that a small island state for large-scale work is not enough. That's why research centers are located not only in Cyprus but also in Taiwan, China, the Czech Republic and in Russia. 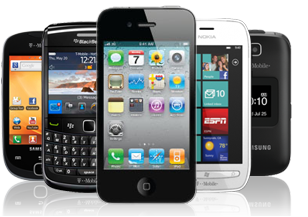 In creating their all kinds of Prestigio devices cooperates c European design offices. General distributor of Prestigio products - ASBISc Enterprises Plc. The company Prestigio has received two international certifications - ISO 9001 and ISO 14001. This is an indication that its products meet the standards of quality, safety and reliability. It is also a proof of the constant desire to reduce the harmful impact on the environment. Prestigio translated from Italian means "image", and a "speaking" name. The brand is owned by ASBIS Enterprises plc. It is a major international distributor of IT components and other electronics products. ASBIS Enterprises PLC shares traded, for example, on the Warsaw Stock Exchange. The annual turnover of 1 billion 482 million dollars. Initially, under this brand out mainly computers, laptops and computer peripherals. However, since 2010 the company was reoriented on mobile handheld gadgets. Read - ALLVIEW Mobile Phone Manuals PDF & History.